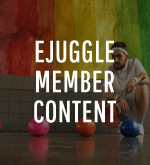 In the weeks and months that follow each article I write for eJuggle, I often learn more information about the article’s subject. 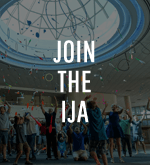 This article is my way of pointing readers back to articles they may have missed and adding new information to those articles for past and new readers alike. 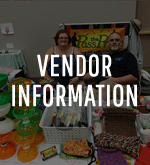 I would encourage readers to click on the titles of the articles in order to read them and then come back and read the additional information provided here. 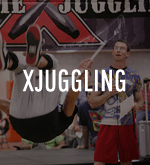 The first article I wrote for eJuggle was Juggling Related Injuries and Deaths. Two significant injuries that took place during performances were left out of that article. 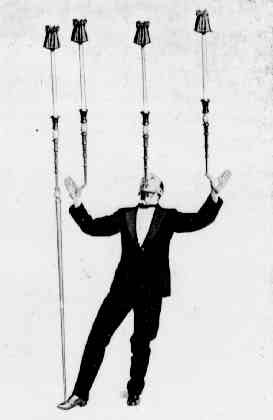 Bert Holt did various juggling feats while hanging by a rope held in his teeth. Unfortunately, he fell during a performance when the rope broke. 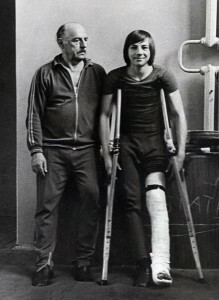 The injury to his back ended his performing career, although he was able to live out his life in a fairly normal fashion. 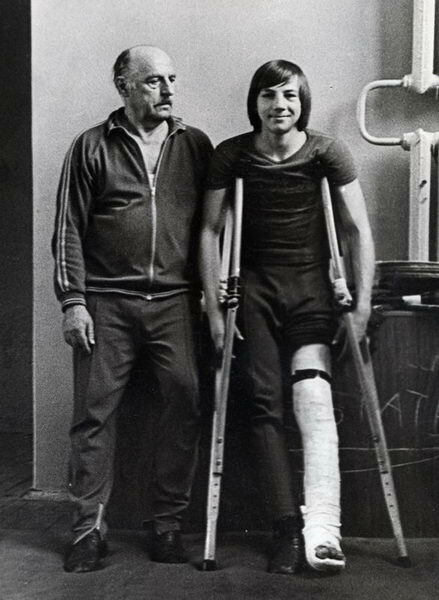 Early in his career, Gregory Popovich fell while he was juggling on top of a free standing ladder, breaking his leg in the process. 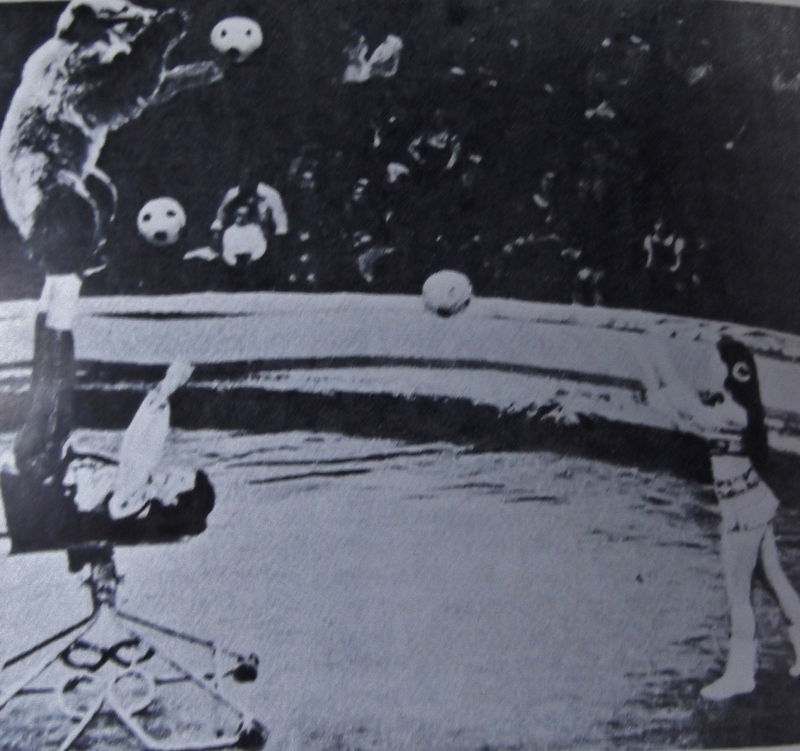 The next article was Animal Juggling Acts. One of the new discoveries is the fox terrier used by the ball bouncing act of Robertus and Wilfredo to retrieve balls that bounced or rolled away from the performers during the act. 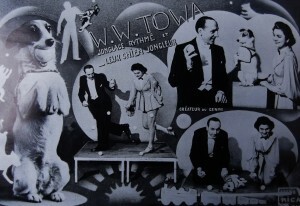 Similarly, bounce juggler W. W. Toma also used a dog to retrieve dropped balls and catch tossed balls in creative ways. In the 1930s, juggler Palermo performed balancing tricks with two trained sea lions that copied his tricks. 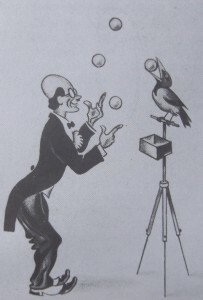 Willi Nowack trained his bird Otti to catch balls and even clubs that were thrown out from Nowack’s juggling patterns. 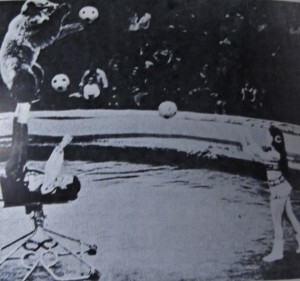 In “4,000 Years Of Juggling”, author Karl-Heinz Ziethen also includes pictures of a dog balancing cups and saucers on his head and a picture of a bear juggling soccer balls with two human performers. In the 1950s, the juggler Frania did several balancing tricks involving a dog, as can be seen below. 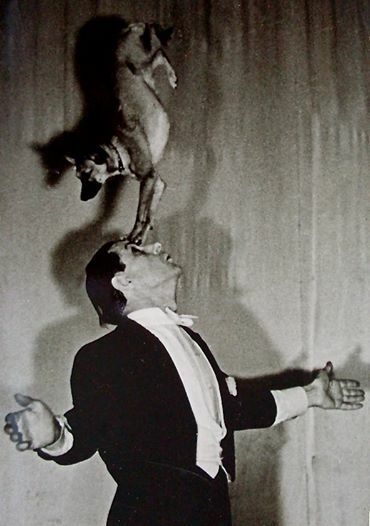 Well known juggler Tuey Wilson has trained his dog Missy to balance a ball spinning on an upside down spin top on his head. Here’s a video of Missy doing the trick. 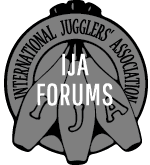 In the Juggling With Boomerangs article, I wrote about Sorin Munteanu performing with boomerangs. 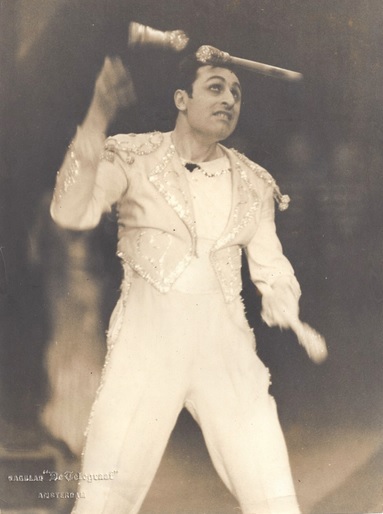 I’ve now have learned that his family did a boomerang act before Sorin went solo. 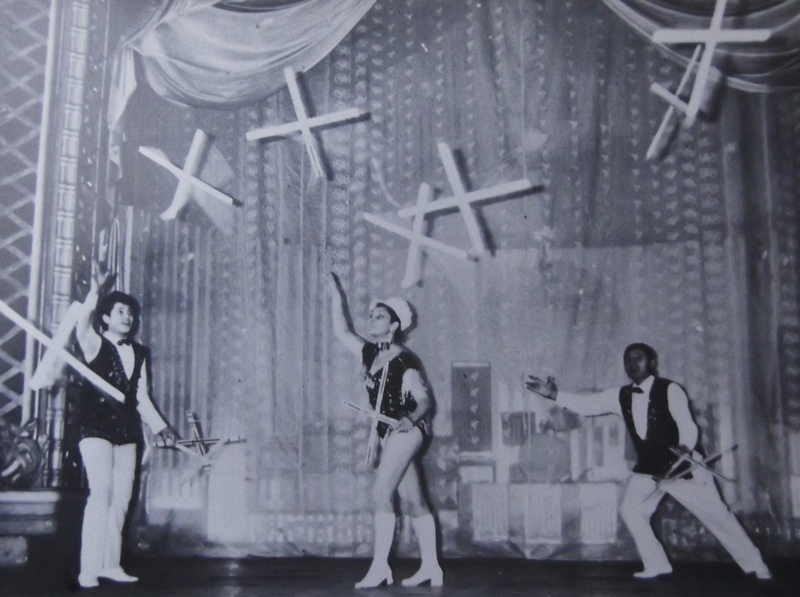 Here is a picture of them performing with a stage full of flying boomerangs. 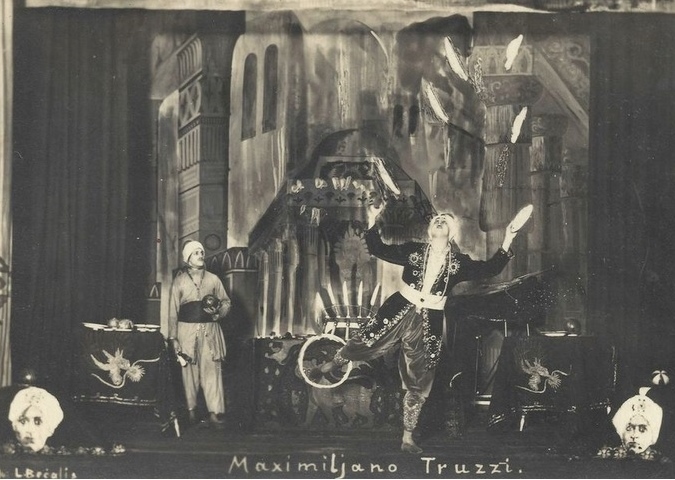 Recent research has revealed that early in his career Massimiliano Truzzi juggled boomerangs. 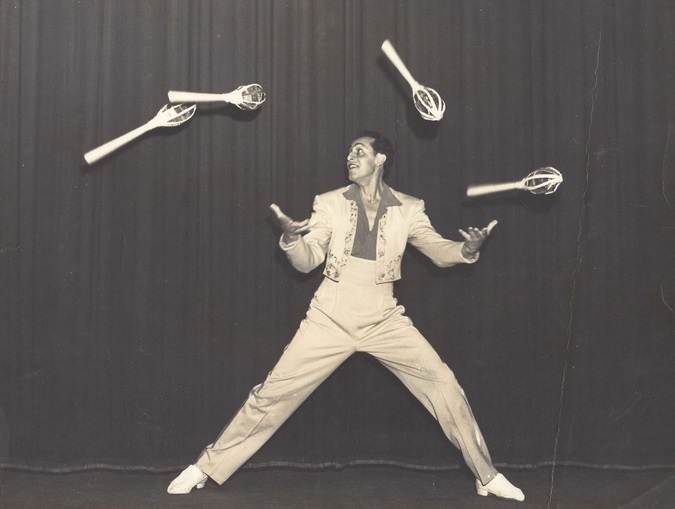 I have also learned that the trick of juggling five boomerangs at once is not the most ever done, as I had previously stated. 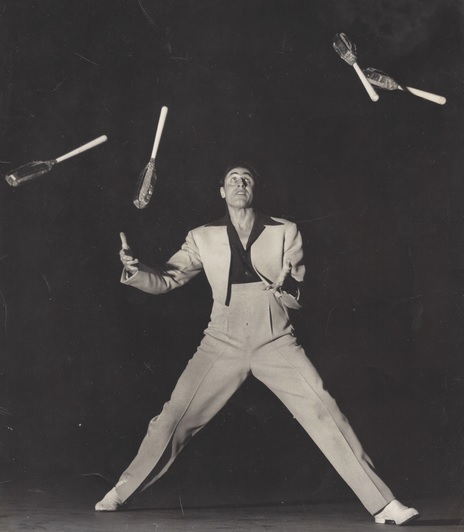 In 1910, Charles Bradnas juggled six cross-shaped boomerangs (as most boomerang jugglers use) in performance. 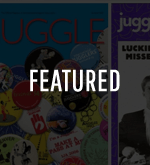 In The Historical Juggling Props Collection and Exhibit article, I talked about the progress made in the first five months of this project to create a traveling museum of juggling. In the 14 months since, the collection has expanded immensely. 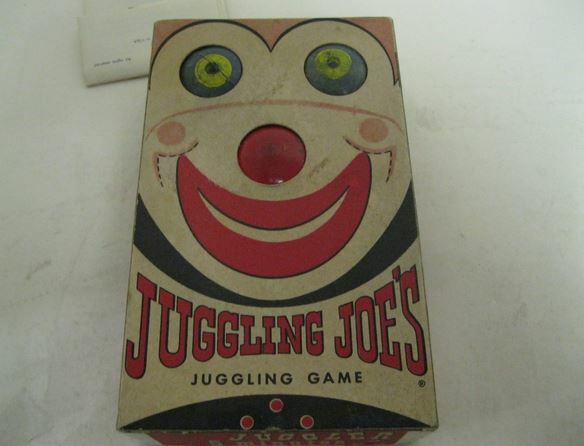 Perhaps an entirely new article should be written regarding this, but for now I’d recommend visiting www.historicaljugglingprops.com to see the ever growing collection. 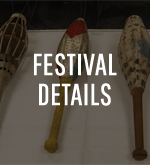 The list of additions to the exhibit is huge and includes many wonderful props from many of the greatest jugglers of all time. 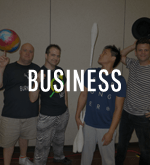 In my Interview With Junming Lin, I introduced readers to this amazing ring juggler, who teaches at the Philadelphia School of Circus Arts. 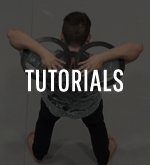 Since the article was published, Junming Lin has released a video of himself flashing 12 rings with apparent ease. The video is below. 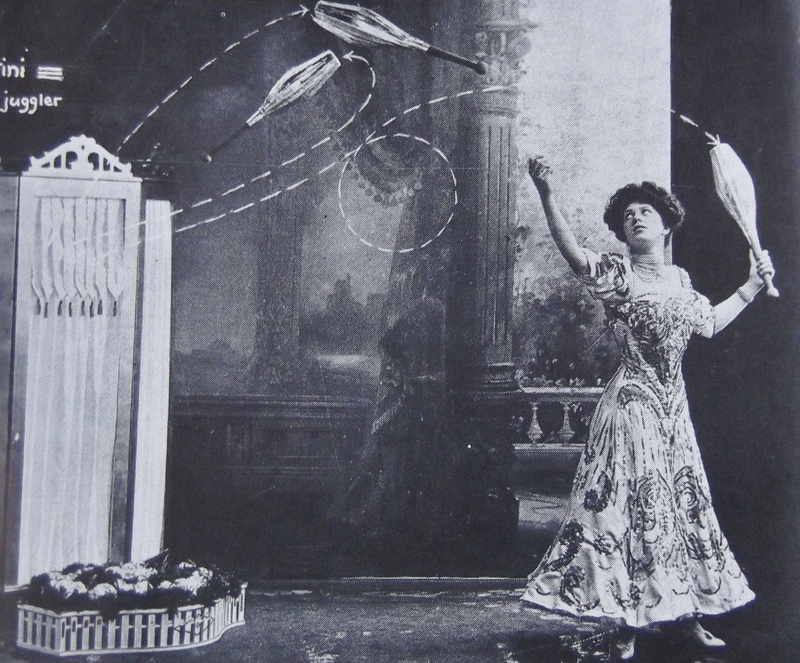 In 10 Female Juggling Stars Of The Past, I included several pictures of the amazing juggler Kathi Gultini. 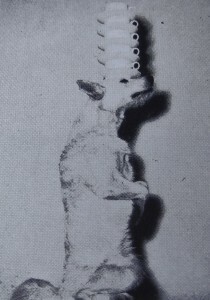 I’ve recently come across an additional picture of her, which is below. 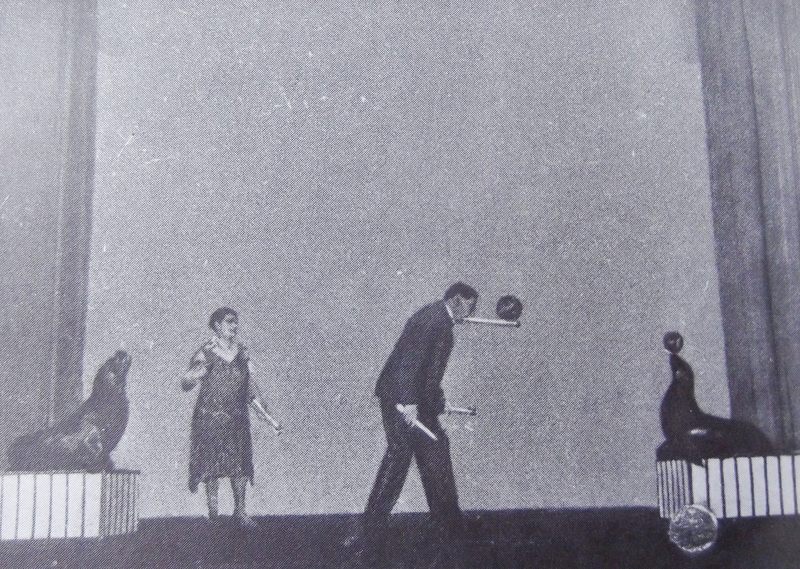 I also wrote about Lucy Gillet and said that nothing was known about her apart from two pictures and a description of her act, which included 9 balls, 6 plates with a forehead balance, and antipodism. 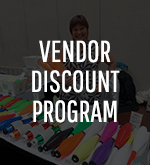 I’ve found her descendants, who provided me with a good deal of personal information. 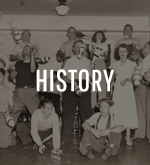 Lucy was born in Berlin in 1895. Her father was juggler Fred Gillet (born Franz Kurweg), who also performed under the name of Fred Martell. She came to the United States in 1914 with her family. She married Aage Diderichsen in 1924 and performed with him as Bob and Lucy Gillette until their divorce in the 1940s. She died in New York in 1975. 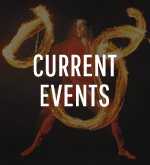 The earliest reference I’ve found regarding her is a newspaper clipping saying that her father was arrested for child cruelty because he was training his 14 year old daughter in juggling and acrobatics. 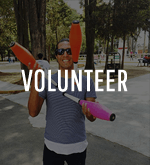 In Giant Juggling Clubs, I concluded the article by saying that I’d like to attempt to make some giant clubs of my own. 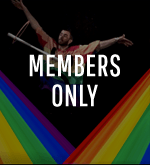 I have made two types of giant clubs, both of which can be seen in the following video. 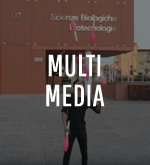 When Massimiliano Truzzi – Legendary Juggler was published, the pictures and video were only available to IJA members. 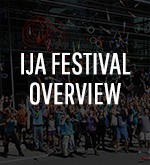 It has now been made available to everyone to view. 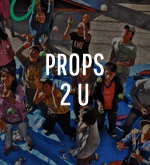 I have recently been given eight of Truzzi’s props, which are pictured below. 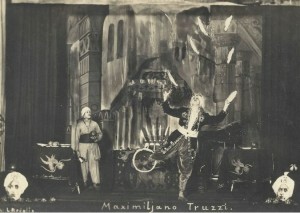 I’ve also been sent about 25 new pictures of Truzzi by his grandson. 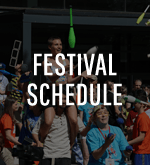 Some of the pictures will be used in future articles and one will be included later in this one, but here are a few of the new photos. 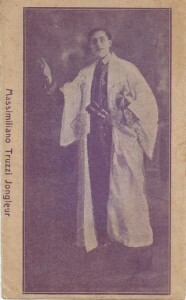 Early photos of Massimiliano Truzzi. 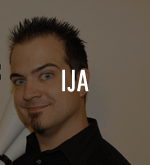 He was 17 years old in the photo on the left. 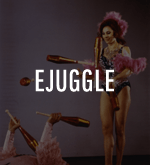 In Vintage “How To Juggle” Sets: 1949-1976, I failed to include information on a number of sets. Juggling historian extraordinaire Alan Howard informs me that there was a third Harry Moll set, the Junior Juggling set. 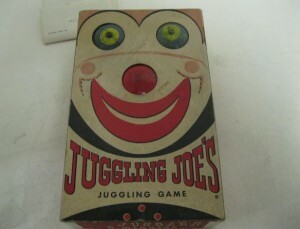 He also told me that there was a set very similar to the Jiffy Juggler set that pictured a clown on the front of the box. I’ve recently found and purchased this set – the “Juggling Joe’s Juggling Game” set. 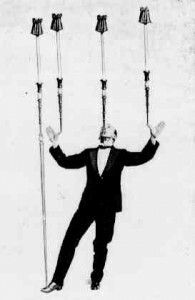 This set was released in 1960 by the juggler Toscanelli (John Gaylord). 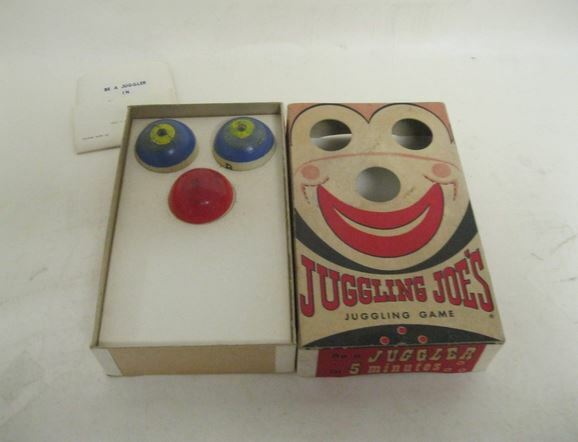 As you can see in the following pictures, the clown had cut outs where the eyes and nose were and the balls protruded slightly through these holes. The lid could supposedly also be used as a clown mask. 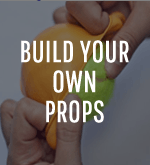 Even though it is called a “game”, it is simply a set of three balls and instructions. 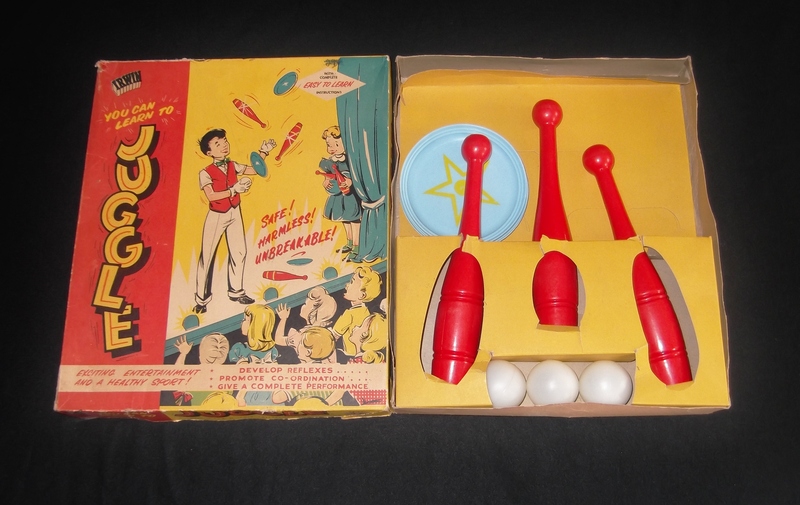 More importantly, I’ve recently obtained a “You Can Learn To Juggle” set from the 1950s, made by the Irwin Corporation of New York City. 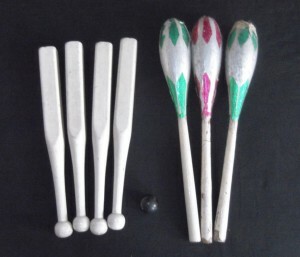 This set contains three hollow plastic balls, three plastic plates, and three hollow plastic clubs. 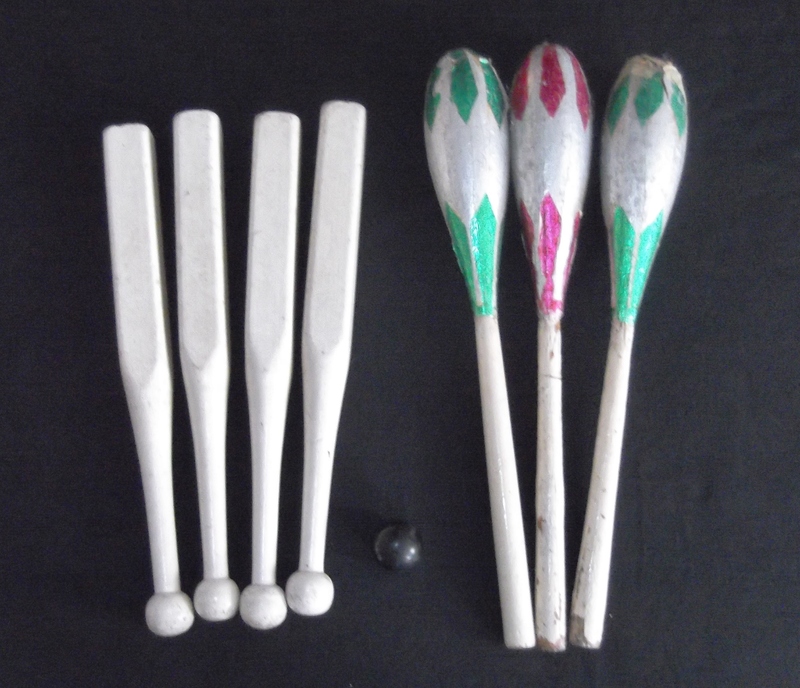 What makes this set very significant is that the clubs were the first plastic clubs known to be made for juggling. 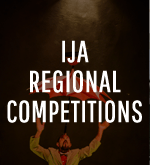 Here is a picture of the set. 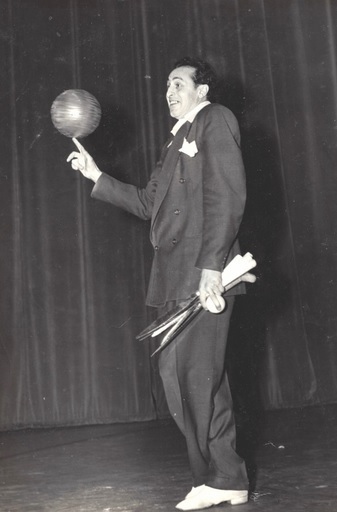 In The Origins of Ball Bounce Juggling, I discussed the possible discovery that L. A. 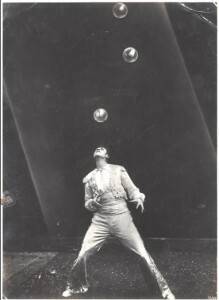 Street didn’t invent ball bounce juggling in 1898, as has been the accepted belief as published in the works of historian Karl-Heinz Ziethen. 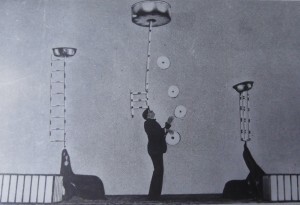 While nothing conclusive has been found, it is now believed that Street began performing his ball bounce juggling in 1888, ten years earlier than previously reported. This is still one year after it is believed that William Everhart was performing ball bouncing in his act. I’ve also learned that juggling superstar Kara (Michael Steiner) performed bounce juggling with tennis balls in 1892. I’ll continue to research this issue. 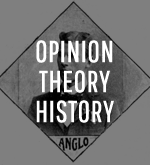 My recent series of articles have resulted in a great deal of feedback. 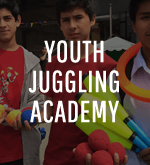 In The Greatest Juggling Tricks Of All Time (Part 1), I left out a few intended facts that were updated in Part 2. 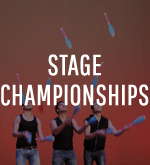 However, The Greatest Juggling Tricks Of All Time (Part 2) does require a few updates and additions. 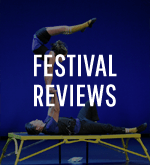 I reported that both Paolo Piletto and Konstantin Nikolskij bounced three balls on their foreheads in performance. I’ve now learned that Massimiliano Truzzi also performed this amazing trick. 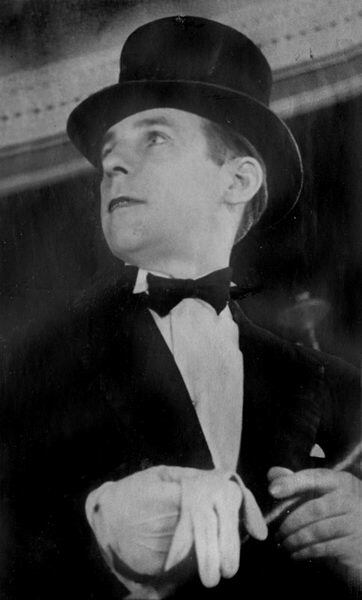 You can see him doing it in the following never before published picture. 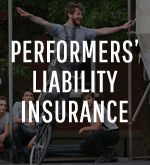 I also reported that Richard Bruski performed what appeared to be a five point active balance while idling on a unicycle. 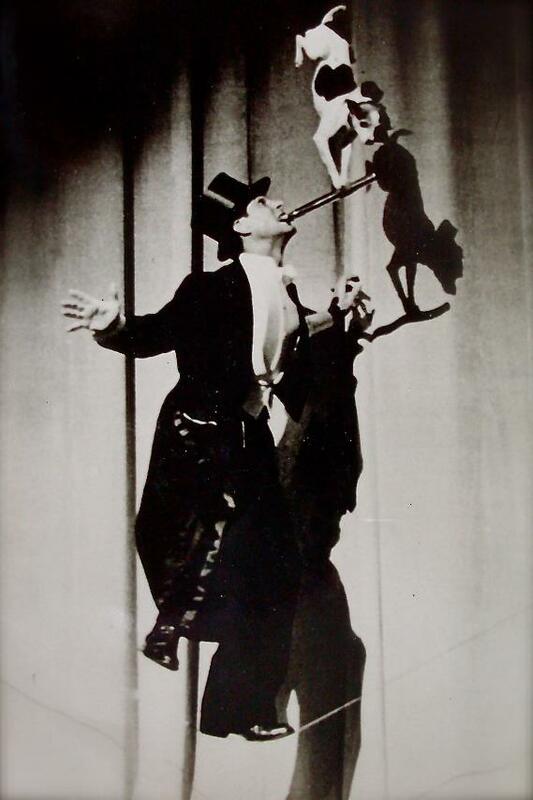 Due to a question from Peter Bone, I did some research and located Bruski’s son, who informed me that the mouth stick was not an active balance but was a solid prop. 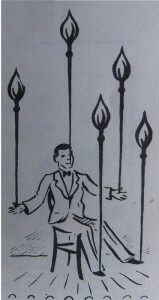 Here is a picture of the trick again for those wondering what I’m writing about! On a related note, Rupert Ingalese (Paul Wingrave) did a four point balance while standing (pictured below) and a five point balance while seated. 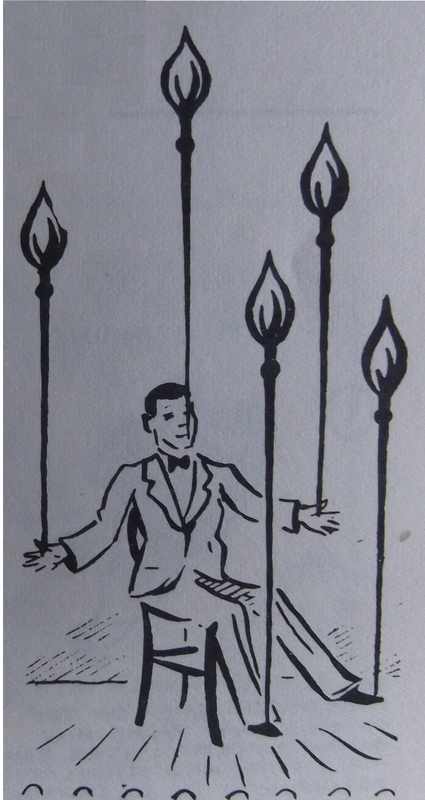 Below is a drawing by juggler Joe Marsh from the 1950 Jugglers’ Bulletin (used by permission from Roger Montandon) of the five point balance. 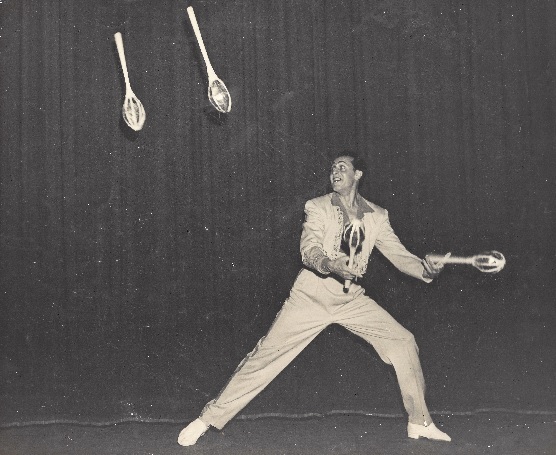 In The Greatest Juggling Tricks Of All Time (Part 3), I correctly (to the best of my knowledge) reported that Dieter Tasso was the only person to do the cups and saucers kick up routine on two pieces of equilibristic equipment. 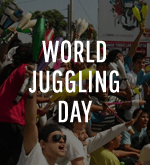 In his case it was a unicycle and slack wire at the same time. 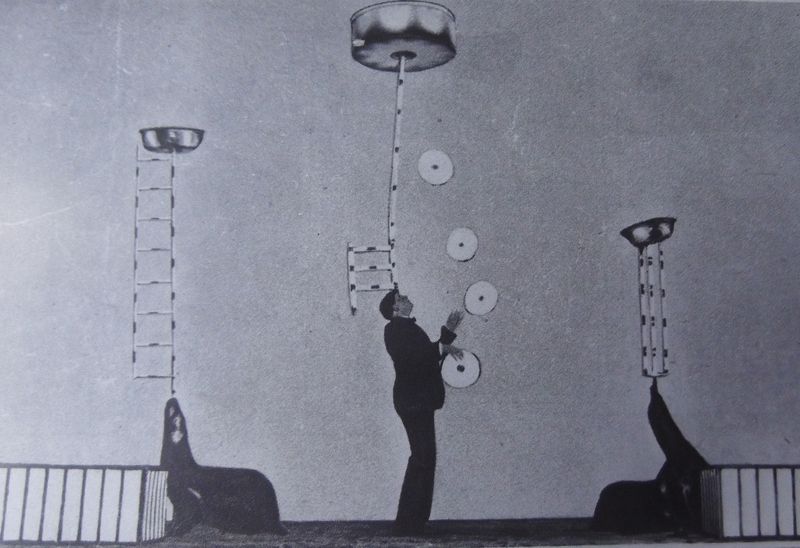 However, I was neglectful to not report about two Chinese performers who do the very similar Pagoda of Bowls act (kicking bowls to catch on top of the head) on two pieces of balancing equipment. 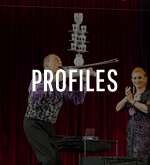 Both Wang Lixin and Fu Xiuyu performed the Pagoda of Bowls on a giraffe unicycle on a large rolling globe! 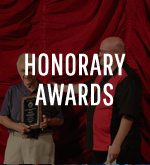 Watch the videos of these two incredible women by clicking the links below. 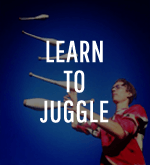 I want to mention two tricks I recently learned of that certainly deserve to be included in the Greatest Tricks series. The first was done by Alex Popovich, the father of well-known juggler and animal trainer Gregory Popovich. 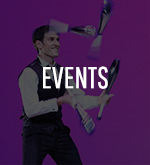 Alex did an amazing trick where he balanced a gramophone on his head while juggling 6 records! The second trick was done by Tony Fercos. 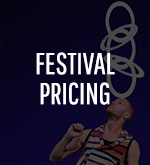 He managed 14 spits with 7 ping pong balls with no hands. 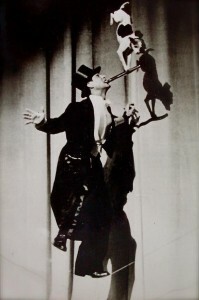 He performs a flash of the trick in his act, as can be seen below. He has also flashed 8. 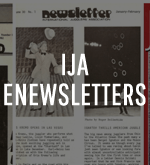 I want to inform readers that I have many, many other articles in the works and appreciate the continual feedback regarding them. 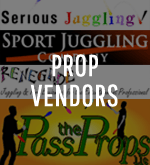 It’s a pleasure to supplement my career as a juggler with my research and writing regarding juggling history and the art form in general as well as with my work with the Historical Juggling Props Exhibit. 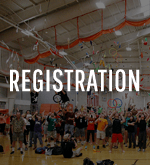 We have a tremendous past, a thriving present, and a remarkable future ahead of us. 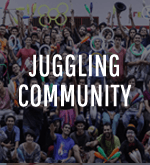 I’m just glad to be a part of this wonderful juggling community.